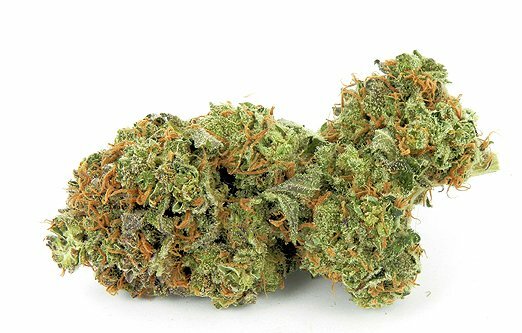 Green Dragon offers you top quality premium bud, but you don’t have to pay premium prices because we are one of the largest suppliers of product in the state. AND we can pass these savings on to you! Not all strains are available at all locations. Please call to check on current inventory.